The real estate developer in charge of a new Whole Foods location at East Hyde Park Boulevard and South Lake Park Avenue has delayed its opening until 2016 at the earliest. At a public meeting of the 53rd Street Tax Increment Financing (TIF) zone on September 9, Cassel revealed that the developer would not be able to make the property available for Whole Foods until 2015 because of a $25 million funding shortfall, which it overcame via city and state tax incentives from TIF granted by the City Council. 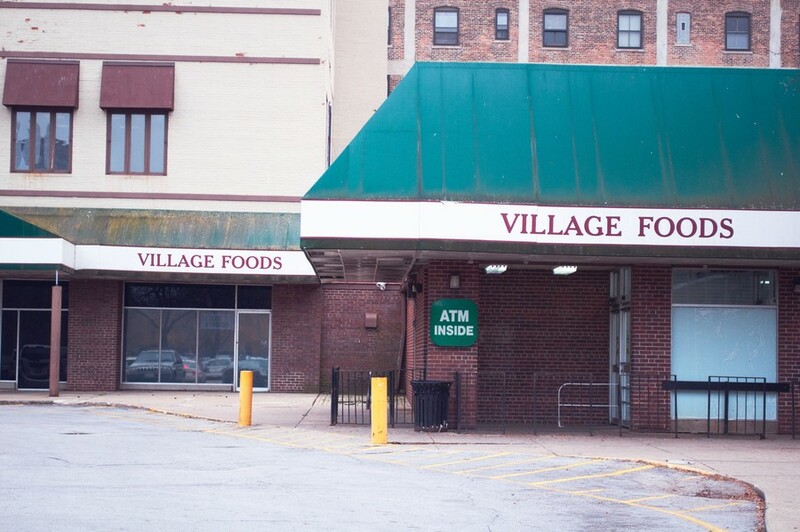 Whole Foods will be the anchor store in the City Hyde Park complex, a $114 million development project launched by Antheus Capital. The project began when, after acquiring the property in 2005, Antheus began researching amenities desired by local residents. The developer then made plans to construct retail stores and apartment units covering 110,000 square feet in a 20-story tower. The 53rd Street TIF zone, created in 2001, has provided funding for the project and attracted retailers to Hyde Park. TIF sets aside city money in order to promote business and economic growth in less developed parts of Chicago. The city has granted City Hyde Park $11.3 million in TIF funds. Whole Foods spokesperson Allison Phelps explained to DNAinfo that the grocery chain requires 12 to 15 months to open a new store once it has acquired the necessary real estate. Thus, the Hyde Park location will open no sooner than June 2016. Although Phelps confirmed to DNAinfo that the postponed opening resulted from the delayed delivery by MAC Properties, when reached by the Maroon she was unable to comment on the details of the situation and referred all further questions to Antheus Capital. Cassel declined to comment when asked for further explanation of how MAC Properties overcame the funding shortfall and if any other factors delayed the project.